It’s turkey time! If you’re an American living overseas, Thanksgiving is often the hardest holiday in terms of logistics. 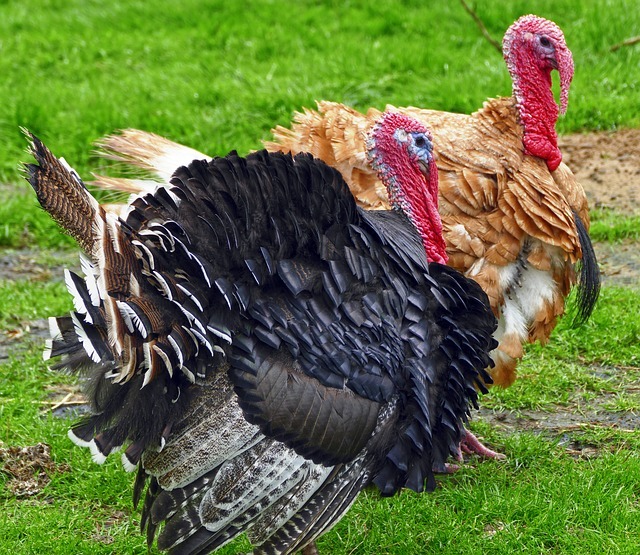 Is it worth the hassle and expense to get a turkey? How will you cook it in your EZ Bake oven? How much are you willing to pay to get cranberry sauce? How much tweaking and substituting can you do before the green bean casserole is no longer recognizable? And here are some of my own family’s adventures and mishaps in trying to have Turkey Day in the Big Chicken. Happy Thanksgiving to all my American friends, and to all who are honorary Americans for this day of feasting and giving thanks!